Literary Lindsey: I'm back to It's Monday! Sounds like a really fun birthday for your little guy. What did you think of Home Fire? I was a little disappointed in it. I liked it a lot. I was a bit thrown by the ending, though. What disappointed you about it? That is an awesome way to celebrate a birthday. Turning ten is very important! Welcome back to Monday! What a wonderful way to celebrate your son's birthday - I like the way you think. I totally agree on the holiday craziness - so much to do! And my son's birthday is two weeks AFTER Christmas so I get that, too. I just buy him extra gifts while I;m Christmas shopping! 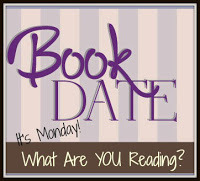 Enjoy your books this week - I have heard great things about Sing, Unburied, Sing. That seems like a good way to take care of a January birthday! Did you like Home Fire? 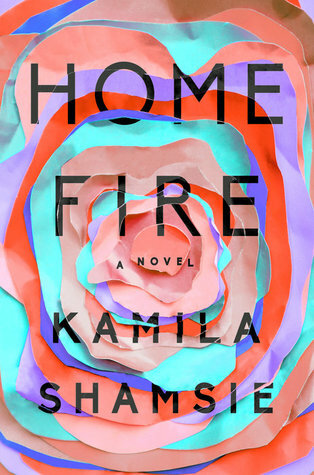 Kamila Shamsie is one of my favorite authors, but I haven't read this one. 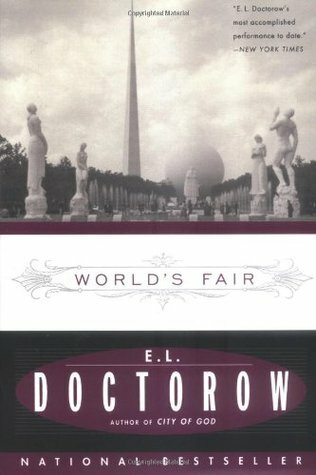 I did like it, and I'm so happy to know she has a great backlist for me to read! Which one is your favorite so far?